GET LEGAL ADVICE NOW: call 0121 440 0444 or complete our online enquiry form. ZAK Law Solicitors is a niche criminal defence and taxi licensing law firm in Birmingham. 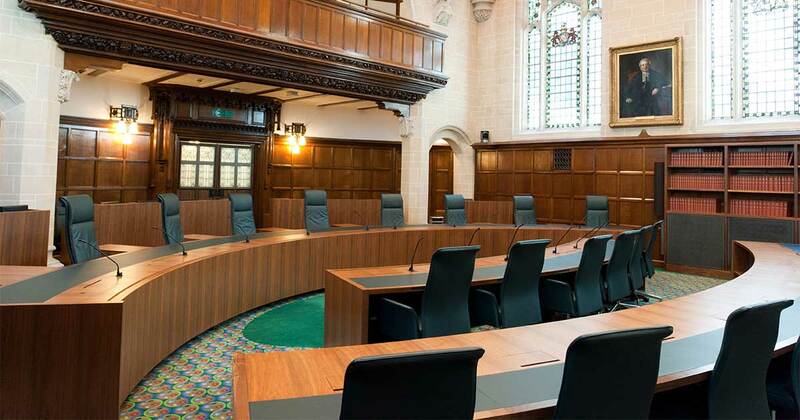 We undertake cases across the whole of England and Wales. Legal aid is available and private funding options, including fixed fees and payment in instalments, are also available. From the police station through to court we will act robustly in your defence. Our solicitors have a depth of experience in defending at all levels. Your case will always be handled by experienced criminal defence solicitors rather than paralegals or case workers. Between them our solicitors have around three decades of legal experience so you can be assured that we will do everything that we can to assist you. Please contact us today to find out how we can assist you. You can also use the form below to quickly contact us.